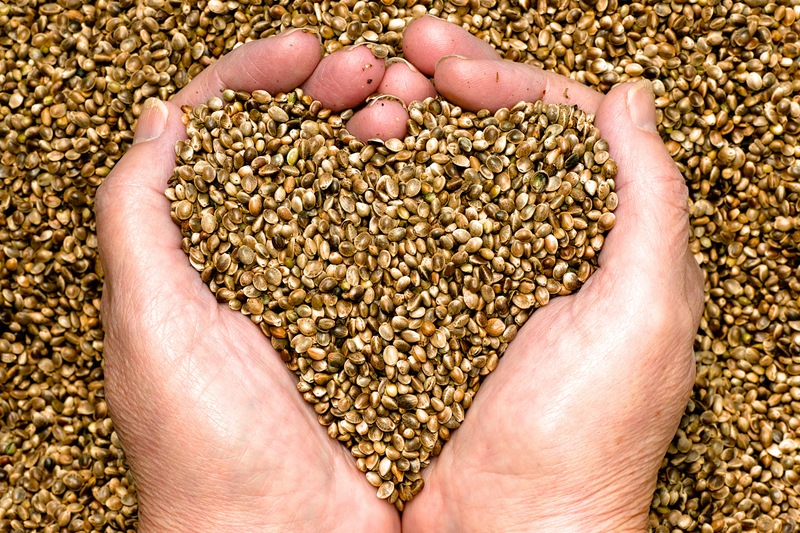 Hemp Hearts: Full of amino acids and omega fatty acids. May help to improve circulation. Chia Seeds: Contain omega fatty acids, antioxidants, protein, calcium, and fiber. May help with hydration. 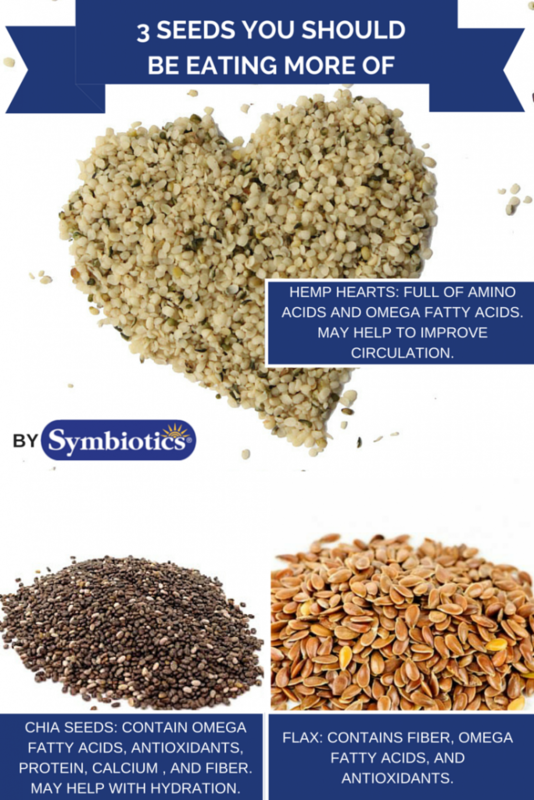 Flax Seeds: Contains fiber, omega, fatty acids and antioxidants.